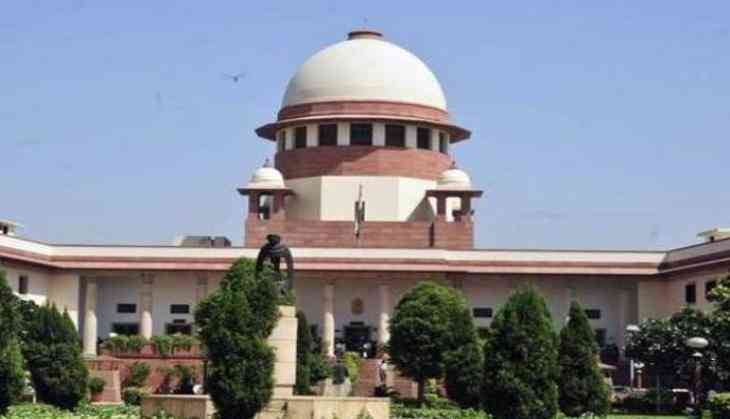 The courts cannot introduce right to privacy as a fundamental right under the Constitution and this can only be done by Parliament, the Maharashtra government told the Supreme Court today. A nine-judge Constitution bench headed by Chief Justice J S Khehar is hearing a plea to decide whether right to privacy is a fundamental right or not. "This is not the case of interpretation of the Constitution or the law. This is the case of introduction of a right as a fundamental right. This can be done only by Parliament," senior advocate C A Sundaram, appearing for the Maharashtra government, told the judges. The bench also comprises justices J Chelameswar, S A Bobde, R K Agrawal, Rohinton Fali Nariman, Abhay Manohar Sapre, D Y Chandrachud, Sanjay Kishan Kaul and S Abdul Nazeer. Sundaram said that the term privacy is not a definite term and it cannot be conferred a separate status of a fundamental right under the Constitution. Besides the government of Maharashtra, Madhya Pradesh has also opposed the contentions of the lawyers who are seeking right to privacy be included as a fundamental right. Additional Solicitor General Tushar Mehta, representing the Madhya Pradesh government, referred to various legislations including the Income Tax Act, the Right to Information Act and the Indian Telegraph Act and said that various aspects of privacy have been protected under several statutes. Several legislations protect the aspect of privacy and being a common law right, it need not be elevated in the category of the fundamental rights, Mehta argued. He will resume arguments in the afternoon session.